What's the difference between the contact and contactless smart cards more technically and physically is there identification to distinguish them ? EDIT: Some smart cards like debit card will have magnetic strip also if magnetic strip is there then it can be contact/contactless i.e. can be read by any reader ? The question almost contains its own answer! OR you need to improve the question. Contact based cards have physical contacts, as shown by Matt. Non contact cards use some form of electronic "signal" to transfer data. Current credit cards and similar use a technology termed RFID as Matt noted - although with smart cards this is usually used in such close proximity that it is liable to be near-field communications* using magnetic coupling rather than true RF. Other coupling options for non contact cards could be capacitive (electric field coupling) and even optical is a possibility although not used in mass market applications so far AFAIK. To the query "is there identification to distinguish between them", the apparently obvious answer is that because they use physically different interface mechanisms they are automatically distinguished by the very act of reading them. That is, a contact based card can only be accessed by a contact technology reader and a non contact card must use the RFID or capacitive or whatever method that the card is based on - so the system is necessarily aware of what is being interfaced with. Interest only - the Jodrell Bank radio telescope is used for deep space comminications. At the typical frequencies of use the near field of the antenna extends to outside the atmosphere so it is not possible to do RF testing with sample payloads without sending them into space! RFID readers do not have this problem :-). 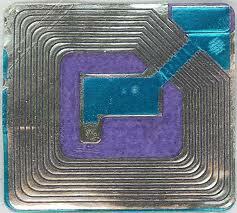 Contactless use a form of RFID to communicate the data. Not the answer you're looking for? Browse other questions tagged smart-card or ask your own question. 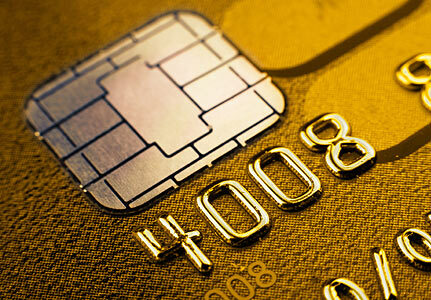 Why are chips used in electronic identity cards? 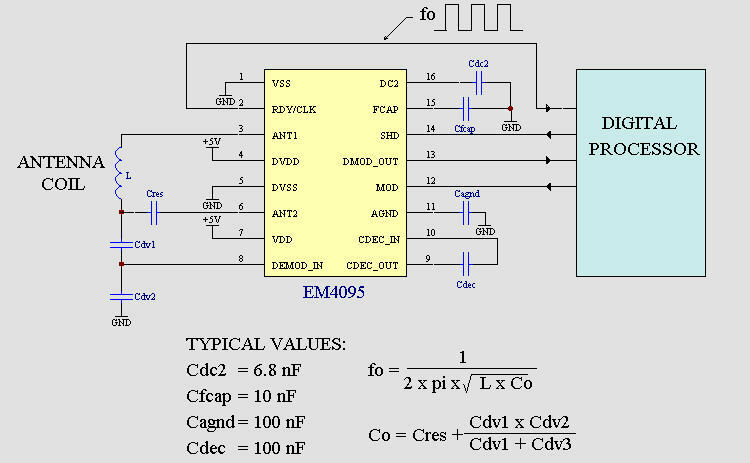 What's the need for conductive bridges between the regions of a smart card contact pad? Is it possible to protect smart card from being copied? Does merging the chip and the contact pad in a chip-and-pin card make the whole module less reliable? Why would a wireless smart card antenna have one larger loop and three smaller loops instead of four similar size loops?